When you market your work, you’re not just selling minutes and hours. You’re also offering clients the benefit of your experience in your industry. That’s why it’s a mistake to let negotiation be solely about price. 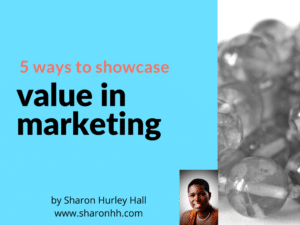 In this presentation, there are 5 ways to change the conversation so your marketing focuses on value.